With over a million known species, arthropods are the most diverse group of animals on the planet. Find out more about their shared characteristics. Arthropoda is the largest phylum in the animal kingdom. There are four subgroups of arthropod: hexapods, myriapods, crustaceans and chelicerates. All arthropods have jointed legs, segmented bodies and a rigid exoskeleton. 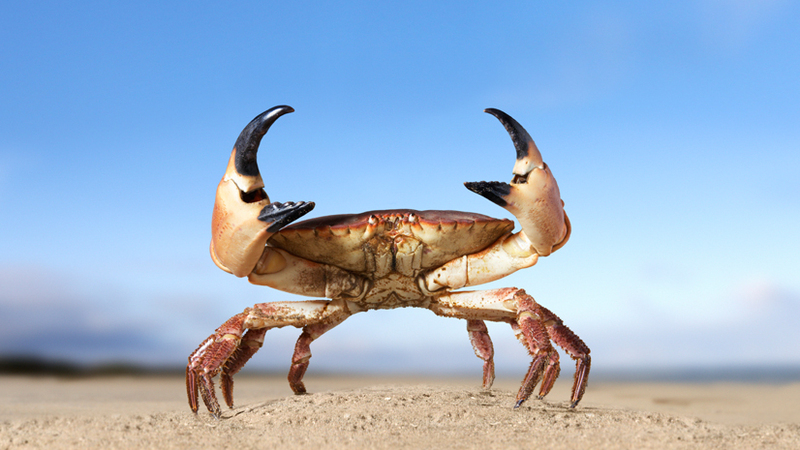 Arthropods were the first animals to move out of the oceans and onto land. Every spring, on beaches along the Atlantic coast of North America, horseshoe crabs gather to lay their eggs. Arthropoda is the largest phylum in the animal kingdom, with over a million known species.